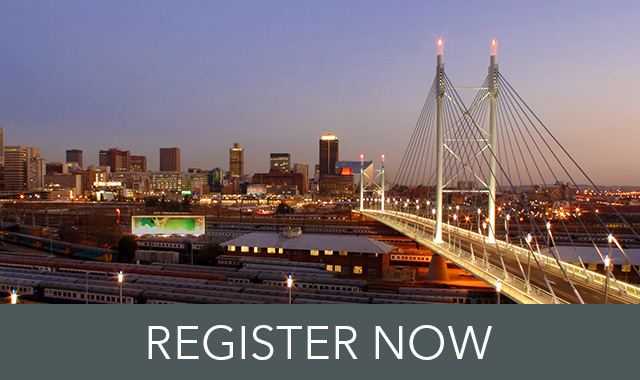 Join K2 for our exclusive K2 for SharePoint launch event at the prestigious The Venue - Melrose Arch Hotel in Johannesburg. Earlier this year K2 released K2 for SharePoint 2013, allowing users to build and run business applications within SharePoint - using forms, workflow, data and reports. This announcement was made in conjunction with the K2 Appit launch at the K2 User Conference in Las Vegas. With this successful launch, we are now bringing Vegas to you! We have an exciting agenda planned, and are delighted to announce that we will be joined by Ryan Lopes from Centriq, a K2 Customer. Centriq is an independent specialist insurance company. Wholly owned by Santam, they own and operate both a short-term and life cell captive license, which provide their business partners and insurance clients with the ability to participate in the risk and benefits related to their individual insurance business. Protect your investment in SharePoint and other systems by connecting them through a no-code, cloud-based platform, creating workflow and forms apps that seamlessly integrate with SharePoint online, on-premise or both. 11:00 - 11:30 - FAST FWD CUSTOMER SESSION Learn how customers used K2 to successfully implement workflow projects by overcoming technical challenges and focusing on the business need and end-user experience. 11:50 - 12:30 - WHATS NEW IN K2?